Podcast listeners are affluent, highly-educated, and committed to tuning in—to audio programs, yes, but also to the brands that host them. It’s easy to get started with podcasting. 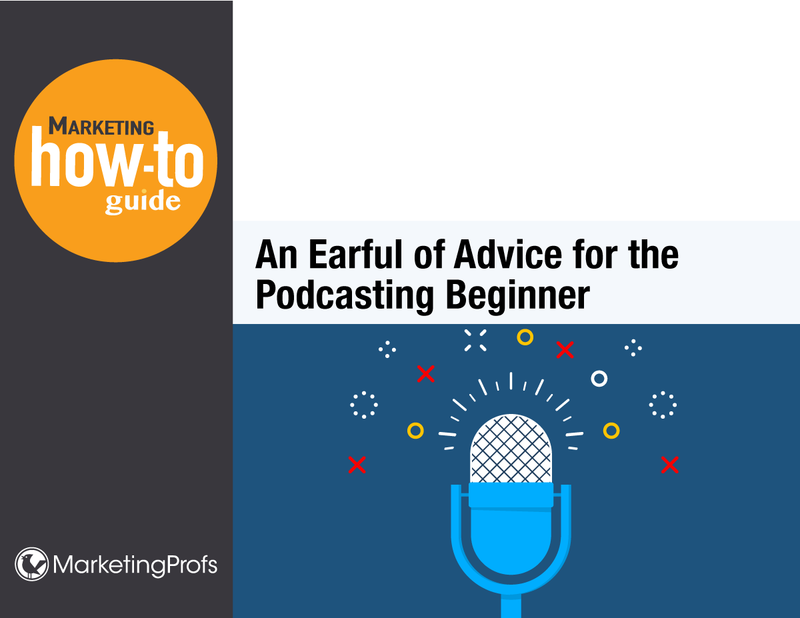 Our 34-page how-to guide, An Earful of Advice for the Podcasting Beginner, was developed to help newcomers and novices like you understand the essentials. It features six top podcasting experts who offer insights and advice to help you get the ball rolling and master the medium quickly.